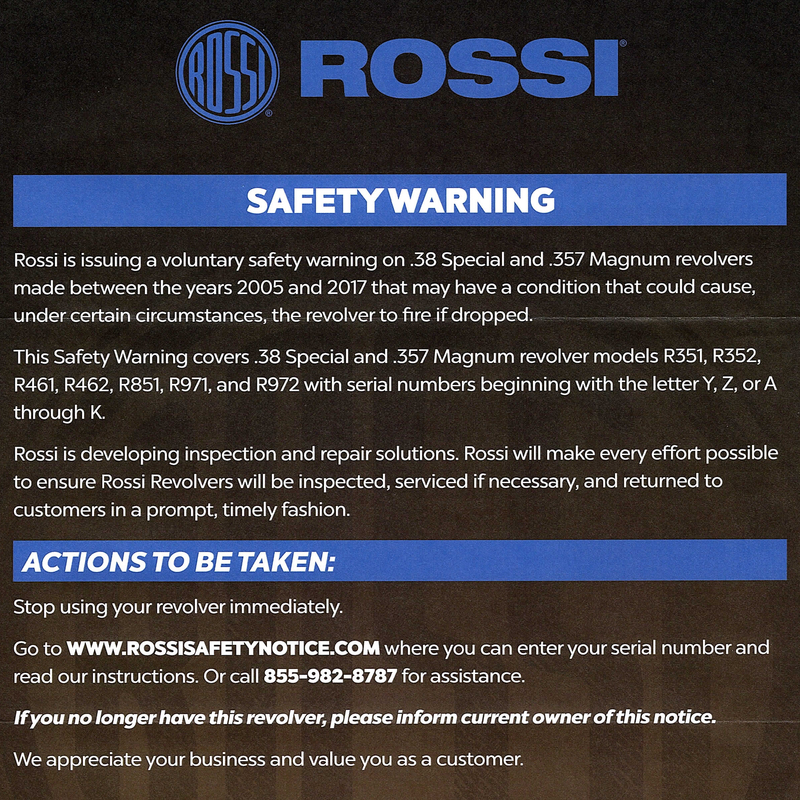 As promised, we began accepting new gunsmithing jobs earlier this week. We look forward to seeing you in the shop. If you need to know where we are or when we are open, go to the Contact Us / Hours page. Due to the snow/ice experienced in the area the shop is closed Monday, 10 Dec 2018. We will be open normal hours for the rest of the week. As we start thinking about the holidays, we thought that we would catch you up on things that will affect the Shop schedule for the rest of the year. From 12-16 Nov 2018 and 19-20 Nov 2018 the gunsmith will be attending training. The shop will be open for transfer business and to pick up and drop off gunsmith work however the gunsmith will not be available. The Shop will be closed 22-23 Nov 2018 to allow us to celebrate the Thanksgiving Holiday with family and friends. No appointments will be accepted 22-25 Nov 2018. The Shop will be closed 24 Dec 2018 through 1 Jan 2019 to allow us to celebrate the Christmas Holiday, our Tenth Wedding Anniversary, and the New Year’s Holiday with family and friends. No appointments will be accepted 24 Dec 2018 through 1 Jan 2019. During periods we are closed, all incoming transfer guns will still be accepted and available for transfer on the next day we are open for business. 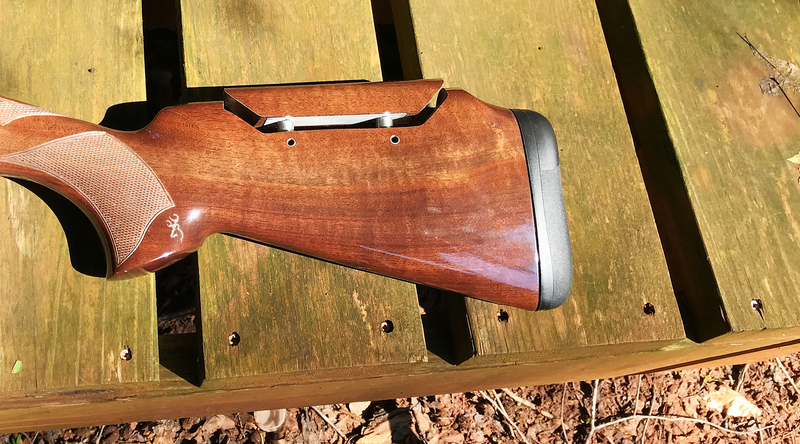 Here is another stock modification ready to head to the range with its owner. If you need stock work stop by the shop to discuss your project. 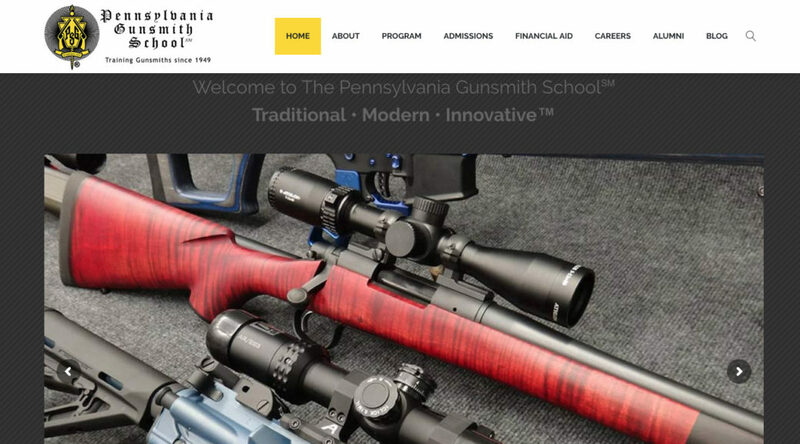 I do not know when it was actually updated, but I finally noticed that the Pennsylvania Gunsmith School (PGS) has updated its website. This is something that has been a long time in coming. 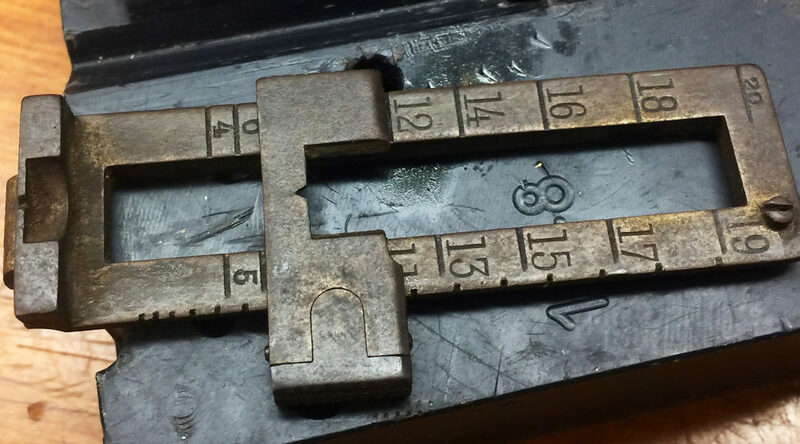 If gunsmithing interests you give the PGS new website ⇒ a look. 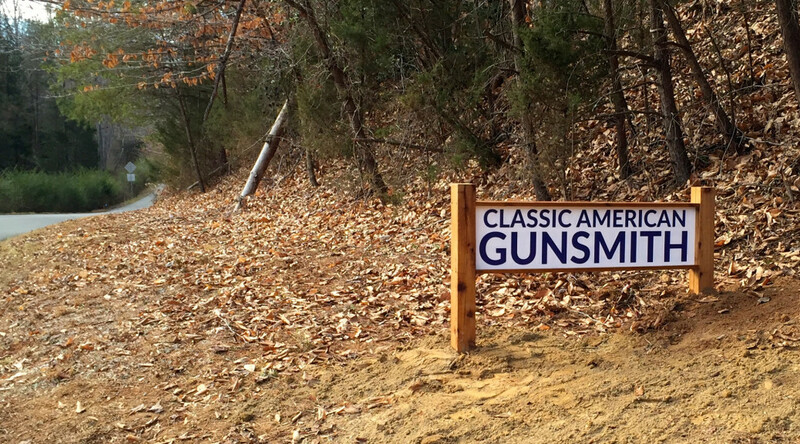 Classic American Gunsmith is listed in the Alumni Professional Links ⇒ page. Although I have been working on them for years, I finally signed up for an Israel Military Industries (IMI) Ltd. ⇒ Tavor Armorer’s course. This course will familiarize me with the basic maintenance, breakdown, and conversions for the Tavor SAR & the X95. Additionally, it will cover left-to-right & right-to-left conversions on both models as well as 9mm conversions on the SAR. They are even going to make me take a written test (wish me luck). I do not expect anything presented in this course to be groundbreaking for me. 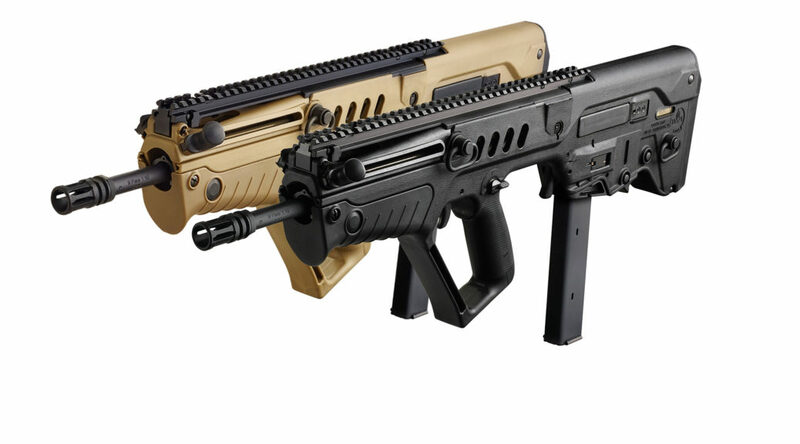 I do hope that there will be some tips and tricks that will allow me to find more efficient methods for doing certain jobs associated with working on the many Tavor’s that come into the shop. I will take the course in June 2018. I have made arrangements so that the shop will open normal hours while I am attending the course. I will post more on this once I return from training.